NYE Extravaganza: Stick It On is back at The Open House to welcome in the New Year. 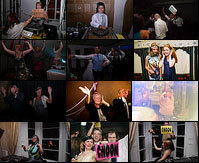 It’s that time again, folks, forget Christmas it’s all about our annual NYE Extravaganza! 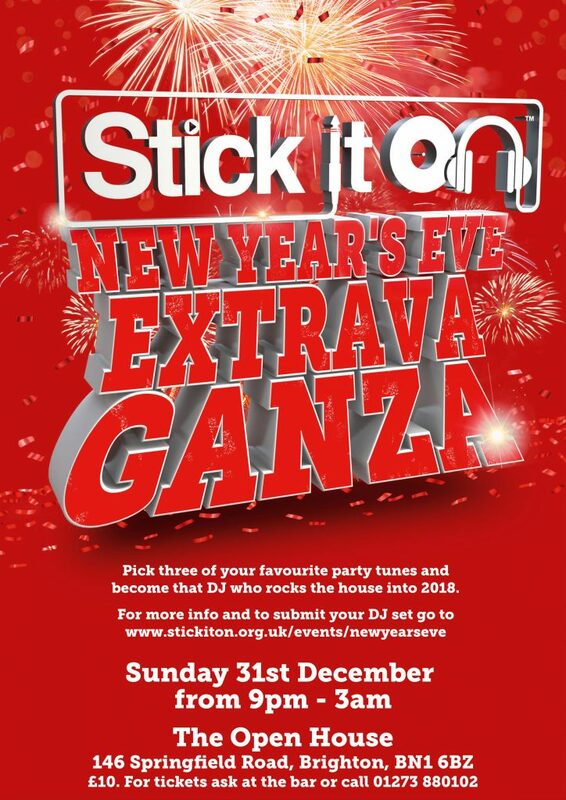 For the fifth year in a row, Stick It On will be taking over The Open House to see the New Year in. If you want to DJ, you know the drill: Pick three of your favourite party tunes, give yourselves a DJ name and submit a set here. 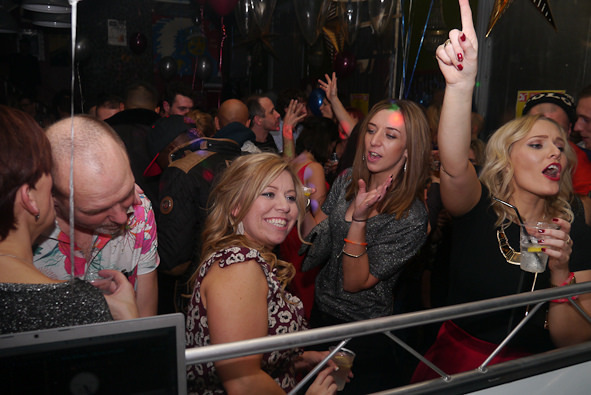 The party will be kicking off at 9pm and going on through to 3am, as a proper NYE Extravaganza should do! Tickets are available from The Open House, or just drop us an email to mitch@stickiton.org.uk and let us know how many you need. What better way is there to wave goodbye to 2017 and say hello to 2018?